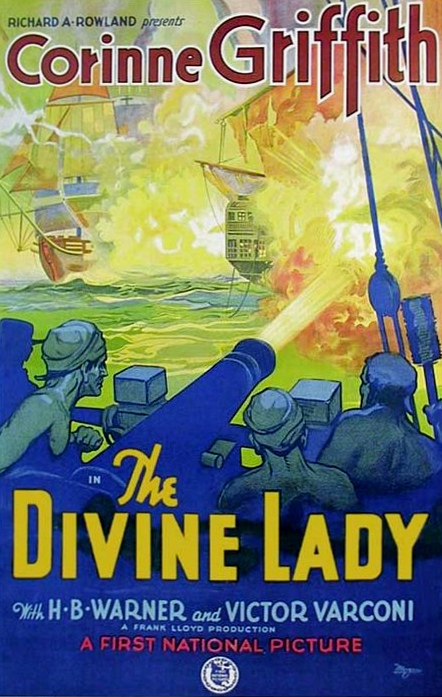 Synopsis: The story of the romance between Emma, Lady Hamilton, and British war hero Admiral Horatio Nelson. Did You Know? This is one of only two films to win the Oscar for Best Director without also being nominated for Best Picture.